Dark City is in danger! Carmen is recruiting people to guard Dark City! During the event, you can help Carmen to kill monsters and get reward! If you can kill Death Legion Leader, you will even receive an Elite 1-Soc +9 Necromancer’s weapon! Hurry, join Eudemons Online now !!! 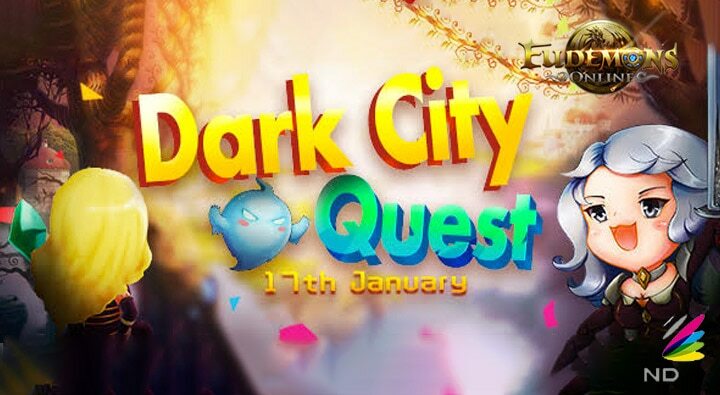 – Eudemons Online Siege of Dark City.